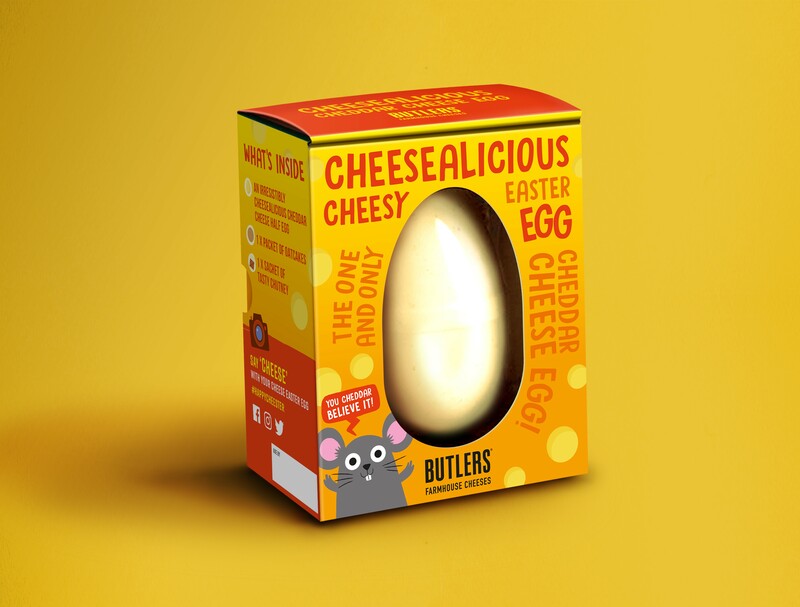 The Cheesalicious Easter Egg, made by Butlers Farmhouse Cheeses, is billed by Sainsbury’s as “the perfect alternative Easter gift for those who favour savoury over sweet”. 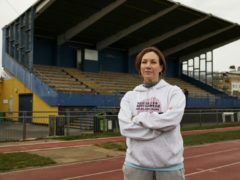 The egg is made from 120g of cheddar cheese with a “smooth and soft texture” which, according to Sainsbury’s, makes it ideal for spreading on oatcakes with some chutney – both of which are included in the pack. The egg costs £5 and will be available in stores from April 10. It is not the first time a supermarket has sold a cheesy Easter egg, last year Asda and Morrisons stocked an egg made from Blacksticks Blue cheese, also produced by Butlers. And food writer Annem Hobson, who created the blog So Wrong It’s Nom, launched her own solid Cheester Egg in collaboration with Wildes Cheese, back in 2017.